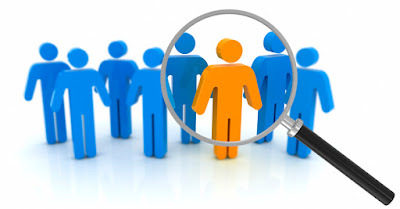 A person specification describes the profile of a person who should be able to succeed in the job and will guide the recruitment officer to the best candidate. Sambung Master di UPSI ..?? ?